Have you wondered about the principles behind experimental design? Why are you told to take the number of samples you take? Would you like to be able to design and understand simple experiments yourself? NB: A basic proficiency with the statistics package R is expected. If you need R training, please email Sam Rogers (s.rogers@adelaide.edu.au) to be notified when the next course will be run. Why would you learn Experimental design? Understanding the design of an experiment is crucial to analysing it and the data you gather. You regularly run small experiments and would like to understand the best way to set them up. The design influences the number of samples you will need to take. 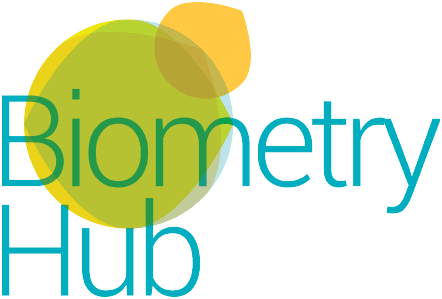 SAGI-STH has developed the Biometry Education Initiative to tailor to the needs of researchers in the Australian Grains Industry. The course is run by grains industry researchers, for grains industry researchers. Researchers in other agricultural industries are also more than welcome to attend! The course is non-threatening, with plenty of examples and hands-on practice to help you get familiar with the material. Practice using R and some relevant packages for real world examples. You will learn how to estimate the number of samples you will require. A better understanding of why your experiment was done the way it was. If you have further questions about this workshop, please email Sam Rogers (s.rogers@adelaide.edu.au).